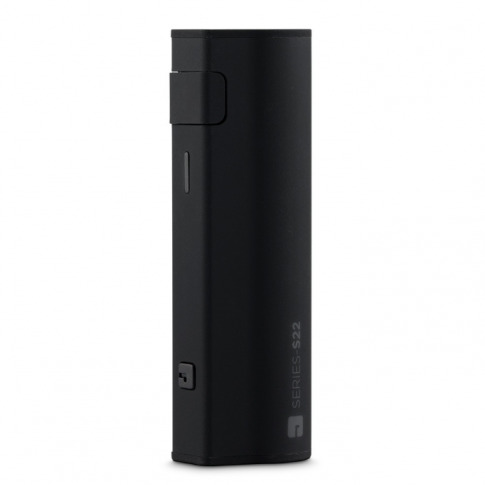 SERIES-S22 Batteries fit an impressive 2600mAh capacity into a compact and stylish package, enough to keep most vapers going all day on a single charge. It is sub-ohm capable and compatible with coils rated as low as 0.5Ohm, the S-Battery is the perfect all-around device whether you prefer mouth to lung or direct lung vaping. UK designed by JAC Vapour and includes a 6 month warranty.